Harold Frank Hall (HFH) is a 60,000 sf building that houses primarily offices and labs of the Computer Science and Electrical and Computer Engineering departments. The Dean of the College of Engineering and Dean's administrative staff offices are located on the first floor in a ground-level wing. The building was named in honor of Diana and Harold Frank, an accomplished engineer and supporter of UCSB Engineering, in 2006. Engineering II is an 84,000 sf facility that houses several classrooms, lab spaces, and offices for the departments of Materials, Mechanical Engineering, and Chemical Engineering. Within Engineering II there are several state-of-the-art instrumentation laboratories. Elings Hall is a 61,000 sf building that houses the California NanoSystems Institute (CNSI), the AlloSphere Research Facility, classrooms, offices, labs, and the Media Arts & Technology graduate program. The building was named in honor of Betty Elings Wells and Virgil Elings, professor emeritus of physics and supporter of UCSB Engineering, in 2007. Recognized as one of the top materials research facilities in the world, the Materials Research Laboratory (MRL) is a National Science Foundation Materials Research Science & Engineering Center (NSF MRSEC), Award No. DMR05-20415. Phelps Hall is campus-shared classroom and office space. It houses offices for the College of Engineering marketing and development staff, the Technology Management Program, and engineering research centers and institutes. The state-of-the-art Bioengineering Building opened in Ocotber 2017. Located just north of the main campus library, the 48,000 sf building was designed to LEED Silver standards and features classroom space, offices, and labs. The building houses faculty from several different departments across campus, their research laboratories and personnel, as well as the Center for Bioengineering and the Institute of Collaborative Biotechnologies (ICB). Created in collaboration with the UCSB Office of Research, Sustainability Office, and the MRL, the Shared Instrumentation Network bridges all departments on campus to provide interdisciplinary collaboration. 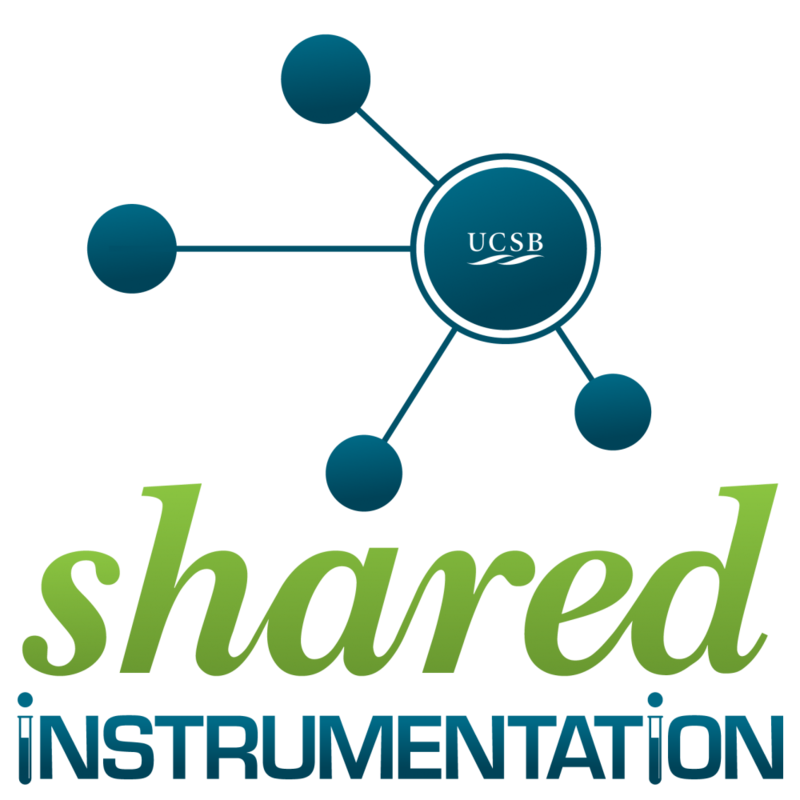 The Shared Instrumentation website includes a directory of instrumentation and facilities, searchable by availability to campus, industry, and national lab users.